My Aunt Izzy is the inspiration behind my love affair with food and cooking. I have many childhood memories of summers spent in the kitchen whipping up treats with Izzy and Mindee (my cousin). 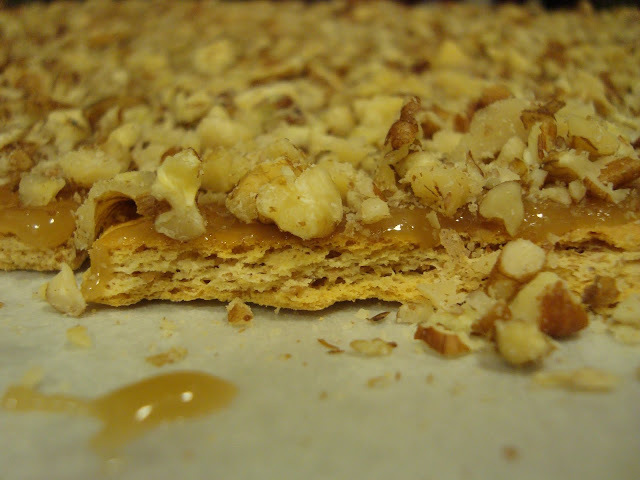 These Graham Crackers were a favorite of mine and Mindee’s and were requested often.